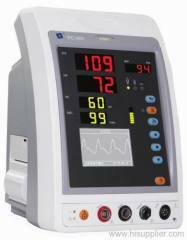 This monitoring system may be used to monitor patient's ECG, respiratory rate, body temperatures, non-invasive blood pressure NIBP ,SpO2,and so on. 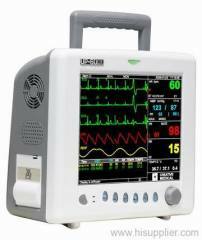 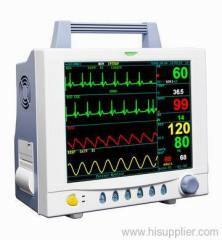 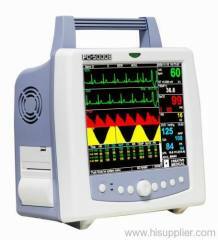 ECG waveform and analysis results are displayed on high resolution LCD. 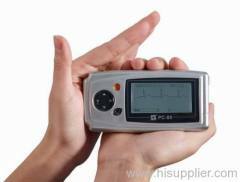 Automatic Power-off without signal for 35 seconds. 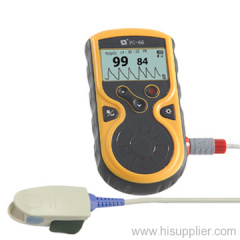 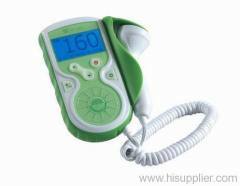 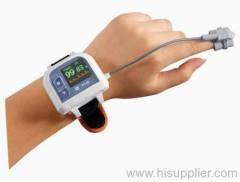 Wrist Oximeter PC-68A can be used for long time monitoring of pulse oxygen saturation (SpO2) and pulse rate accurately. 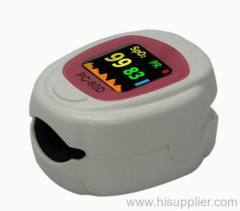 Fingertip Oximeter,name by Finger Pulse Oximeter is easy to detect the SpO2, Pulse Rate (PR), Pulse Intensity and Perfusion Index (PI). 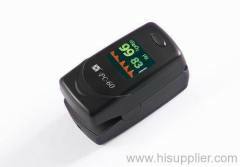 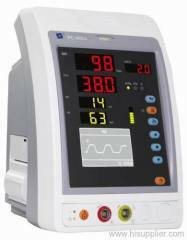 PC-60D Pulse Oximeter is easy to detect the SpO2, Pulse Rate (PR), Pulse Intensity and Perfusion Index (PI). 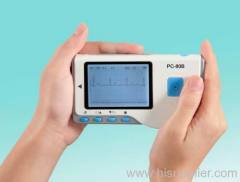 It also can display plethysmograph.